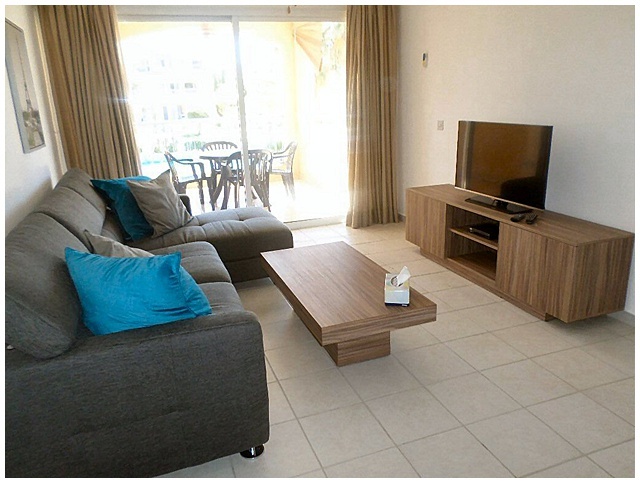 This one bedroom apartment has a pool-facing balcony and is furnished to a high standard with UK TV and free WiFi. 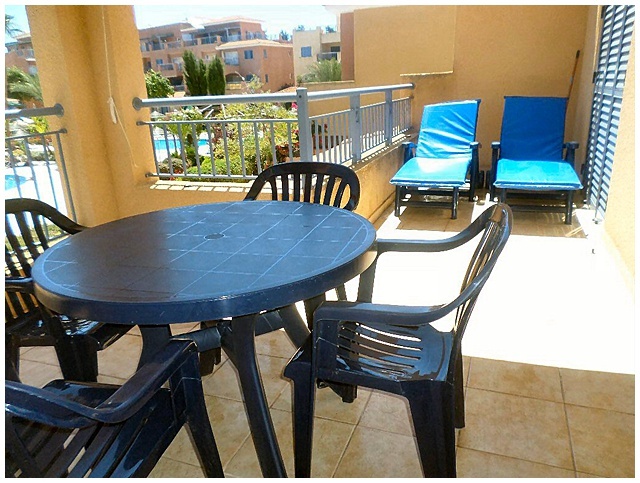 Balcony - Large, part covered pool-facing L-shaped balcony, table and four chairs, ceiling fan. Bedroom - Air-conditioned, double, fitted wardrobes, ceiling fan. August 2018 - We really enjoyed our stay here. The apartment was lovely, clean and had all the necessary facilities needed. The location was ideal away from the hustle and bustle but within walking distance into the town. Would definitely come back and recommend it to friends. There were lots of good bars and restaurants to choose from. June 2018 - First, what a lovely apartment we stayed in. It was more than we could have hoped for. 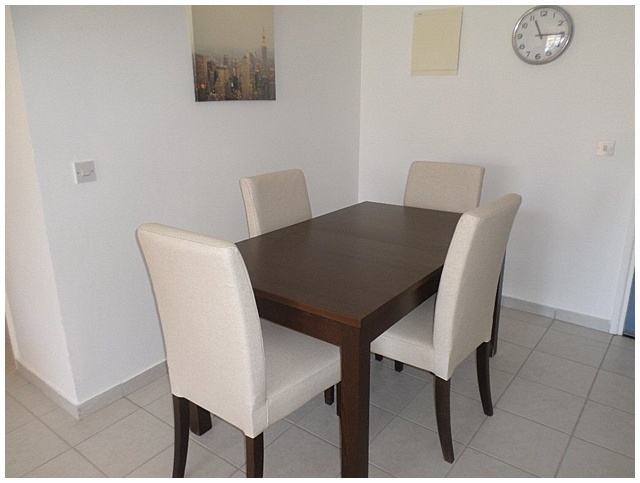 Very spacious and was immaculately clean and we were provided with everything you could want in a self catering apartment. Credit must go to the owners and the Property Management team. 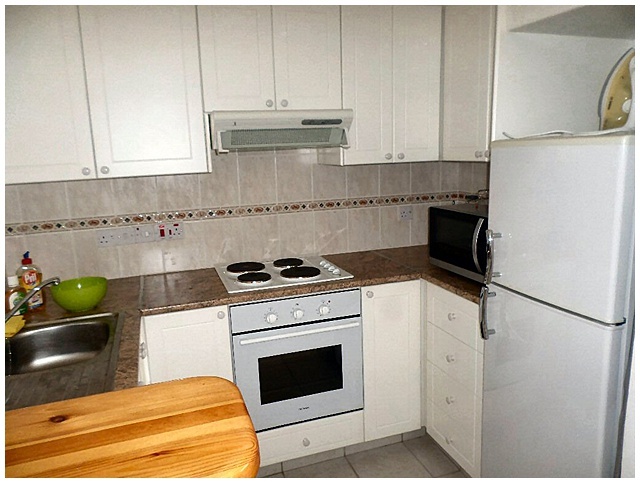 Its a lovely complex all round and in a very convenient location for all amenities. In fact we liked it so much and had a great time that we are returning next year. 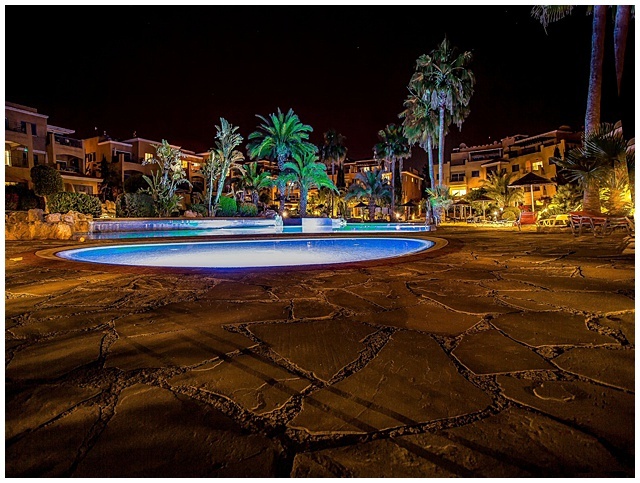 All the photographs and descriptions were spot on and we would definitely recommend this complex to friends and family. 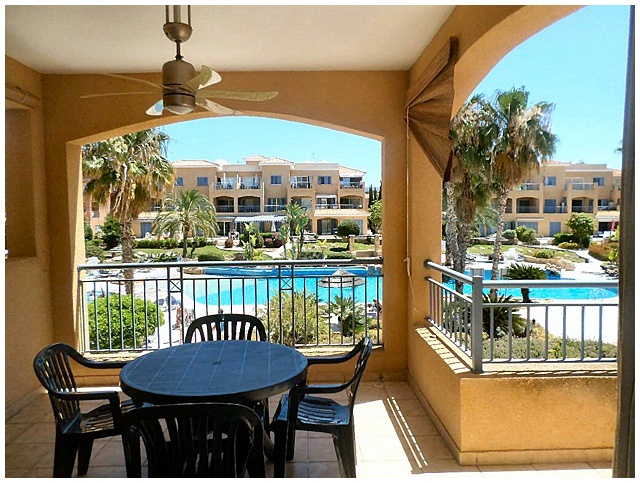 A special thanks to the Cyprus Lettings Group as well for keeping me well informed at every stage of the booking process and notifying us of any changes. May 2018 - Super accommodation!! all was super! February 2018 - Apartment was good size for a couple and was as described. Had everything we needed. 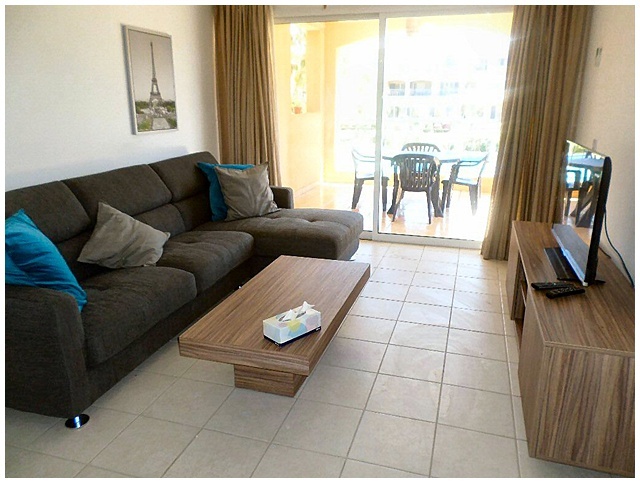 The location is very good easy access to harbour, bars, restaurants etc. The complex was quiet as we went out of season but we expected that. September 2017 - 2nd visit to Limnaria Gardens, Paphos and enjoyed it as much as the first. Already looking forward to booking our trip next year. 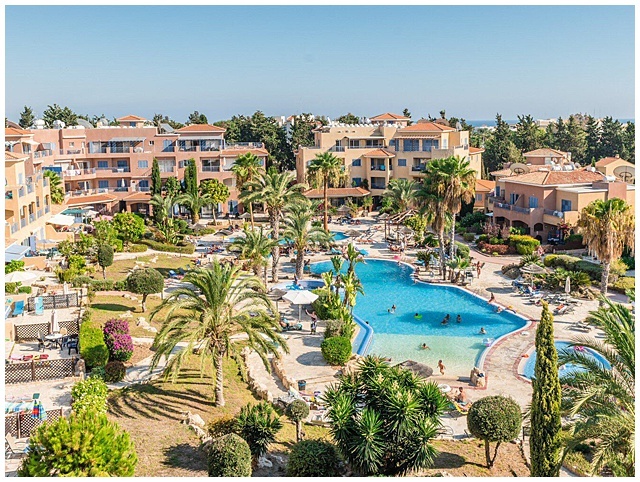 I would happily recommend it to anyone and friends who normally stay elsewhere nearby changed to Limnaria Gardens on our recommendation this year and were glad they did. Lots of good bars/restaurants nearby especially Billy's, Les Amis and our favourite The Atrion in the secret garden. Bus route into town is great if you want a bit more variety. Our accommodation was excellent and the description was very accurate. 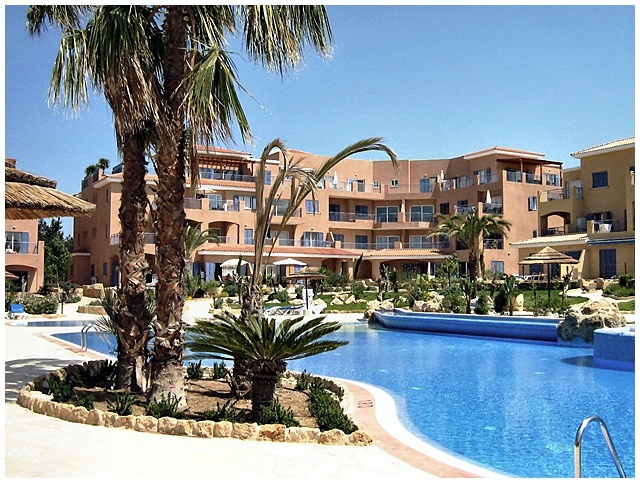 Property manager was very accommodating with any requests and the whole resort was clean, tidy and well managed. Loved It ! August 2016 - Been to Limnaria Gardens now for the past 7 years. This apartment was fab. Fantastic views, good tv and wifi available. The description given was spot on. Local restaurants I would recommend are Porto Bello, The Moorings and Les Amis. 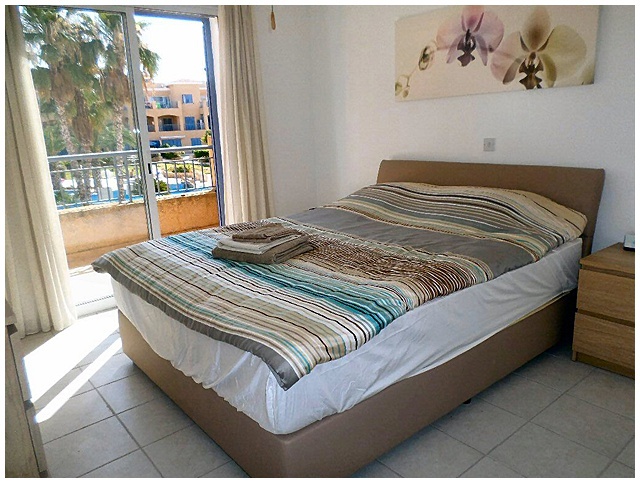 We would definitely recommend this apartment and wouldn't hesitate in booking it again in the future.